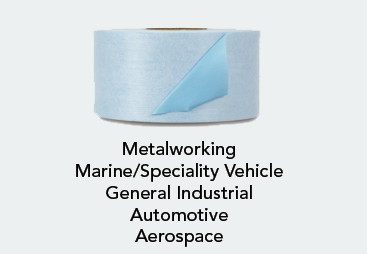 Scotch® Greener Commercial Grade Shipping Packaging Tape provides extra strength for package protection and made with over 50% recycle materials. Resists splitting and tearing. 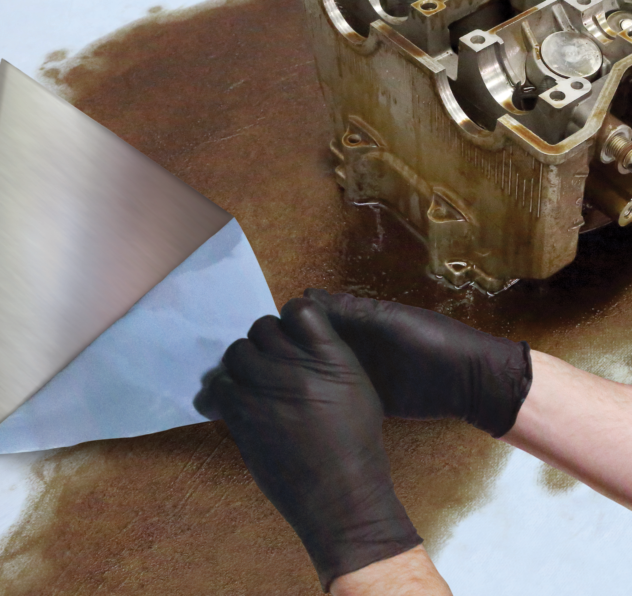 Ideal for mailing, moving and package sealing. Meets U.S. postal regulations for standard packages. 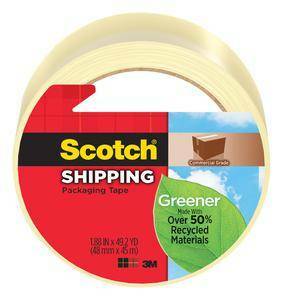 ScotchÂ® Greener Commercial Grade Shipping Packaging Tape provides extra strength for package protection and made with over 50% recycle materials. Resists splitting and tearing. Ideal for mailing, moving and package sealing. Meets U.S. postal regulations for standard packages.